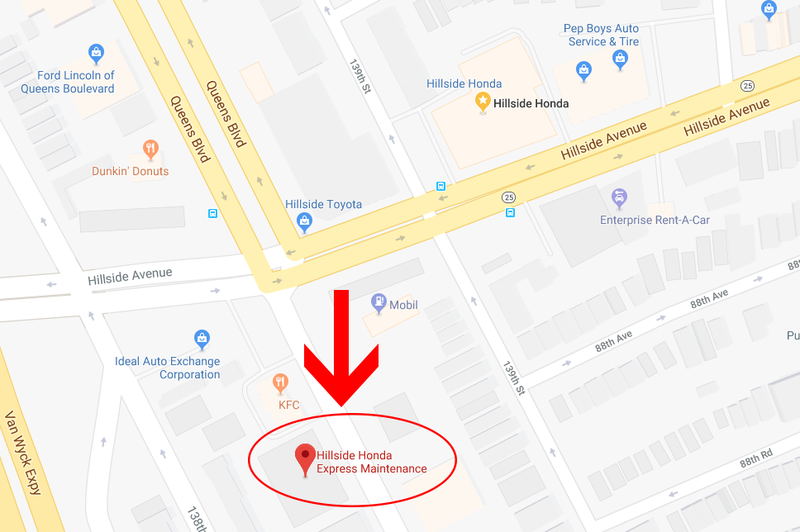 At Hillside Honda, we have taken Express Service to a higher level by offering the utmost best in Honda service to our customers with our state of the art facility featuring the most current diagnostic and repair equipment. 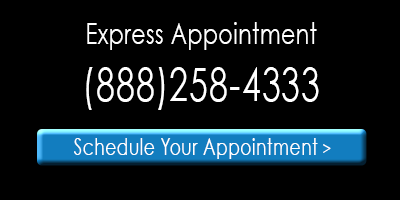 Honda Express Service is a Quick, Easy & Affordable Service for oil changes and light maintenance needs. 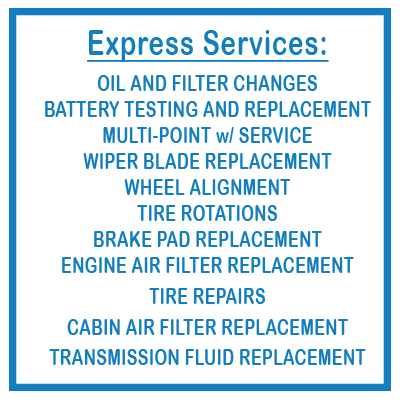 We are your Premier Honda Express Service Center in NY where we strive to ensure the highest quality and satisfaction for you and your Honda! 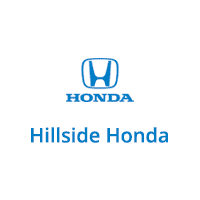 Schedule your appointment and allow us to reserve a certified Honda technician just for you. Or, if you would rather, call us directly at (888) 258-4333 and let our knowledgeable staff set the appointment for you. 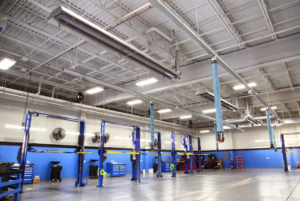 With our trained and qualified Honda Technicians, you will receive quality service without the wait! Allow us to demonstrate our commitment to excellence! We hope to see you soon!